Scott Kirby has been at it, music-wise since he was 12 years old. Gota start'em young to succeed in life! That said, Scott Kirby has gone on to release six albums to his name, (Apple Love, Good Morning Jo, B Tapes Vol. 1, A day On The Lake, Live at CT's Deli, November Snow), and now his most recent and newest release in the form of a single titled "Love Is Just", is the kick starter to continuation of being one of the best and busiest musicians around. "Love Is Just", is as said, his latest works, in terms of new music, made into the form of a single turned video. The video's concept is pretty basic, showcasing Scott Kirby performing his acoustic guitar, in a lot of the piece, other pieces, showing his day to day life, in the city, roaming the streets, to his home life, to everything else in between. The video is plain and simple, nothing to out of the ordinary, just basic fundamentals. As far as the song itself, its contents is your typical run of the mill, love song. This one being about Scott Kirby dealing with someone he loves, but has others saying he should end it, that is sort of what the lyrical context plays off of sounding like. But love is just a game, as part of the lyrics say, which can be true or false, whoever you may ask really. Love in itself, is something on its own really. Love is what you make of it, it means different things for everybody. To me personally, love is shown by your feelings of emotion, whether you are happy, sad, angry, etc. You can showcase said emotions through yourself in verbal words or body language, if not physically like buying someone you love a little something or other. Scott Kirby's take on love, is a lot like any other artist or band's take on it. Showing off how they feel about love in their way that is music creativity. It shows himself full circle, as a well rounded person, with great ideals, creativeness, and pride. Lots of passion thrown in as well for good measure of course, as it goes, it makes him to be quite the musician indeed. "Love Is Just", though is a very touching and heartfelt track. It is played off by Scott Kirby with him playing his acoustic guitar, as noted for the video accompanying said song, with him singing as well. 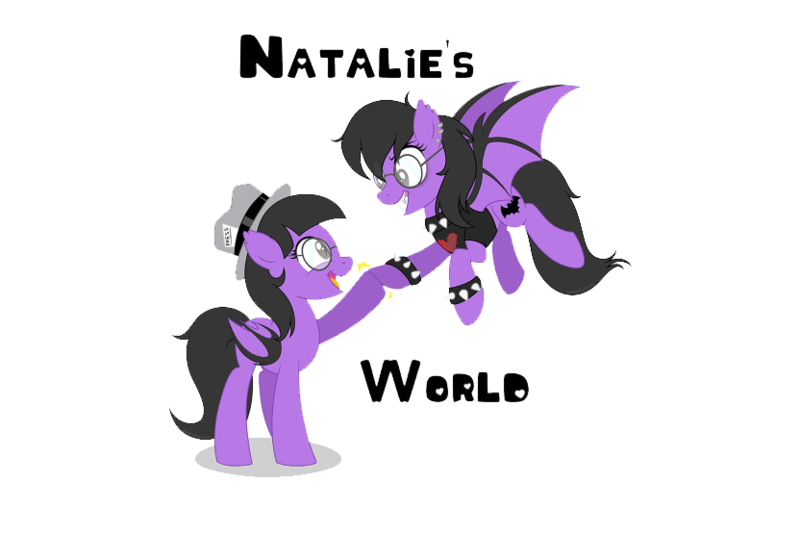 But he does a good job, and makes the song more upbeat and catching. It has this tone of rhythm going for it, that makes it more easy going. It becomes rather enjoyable, you can tap your feet to it, or sway yourself back and forth, while listening in. It just gives off a good vibe all around. 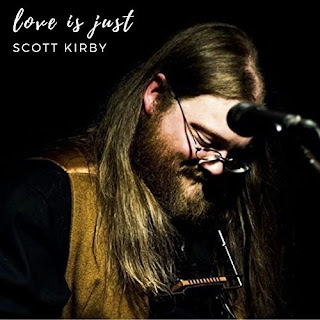 In the end really, Scott Kirby is an artist of sorts, that has got one track, up his sleeve in terms of new music, that has shown an development in his craft, since he started way back when. It is with that, he will continue to branch out, musically with his creative words and melodies of music.